Recently I have discussed How to install WordPress locally using the XAMPP server? Once you installed the WordPress on your hosting, then there are few things which you need to check and update it. By default, you will see the default settings everywhere in your WordPress dashboard. Sometimes the default setting is not proper, or we don’t need that setting. To make it better we need to update it. Here, I am going to tell you the things to do after installing WordPress to make your blog smooth running. Note- You won’t be able to delete the currently activated theme if you want to delete it first activate another theme and then delete the theme. Select all the post and click on the delete, it will go to the trash, so delete it from the trash as well. The next task is to update the general setting for your blog like your blog info, your info, etc. You can do this in the setting>General tab. Here, you can find the update information for the blog and some other typical setting like date and time format. You can set which you want. Make sure that you have unchecked the ‘Anyone can register’ tab because this tab will allow the readers to register on your blog without any approval. This is an essential setting for your blog SEO. 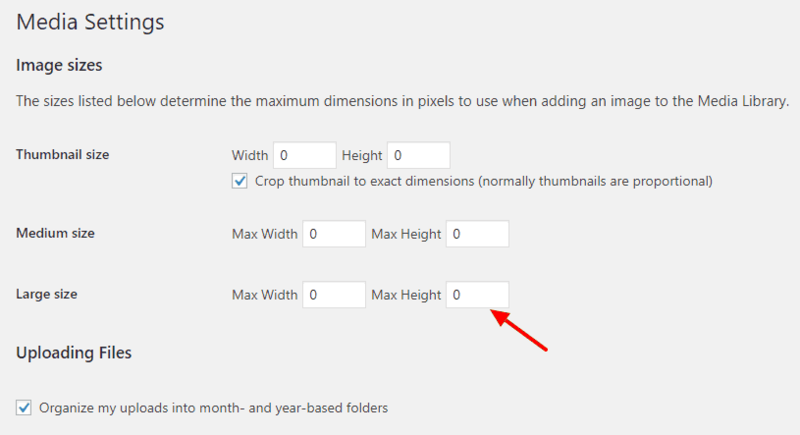 By default, the permalink setting is set to the Month and name. 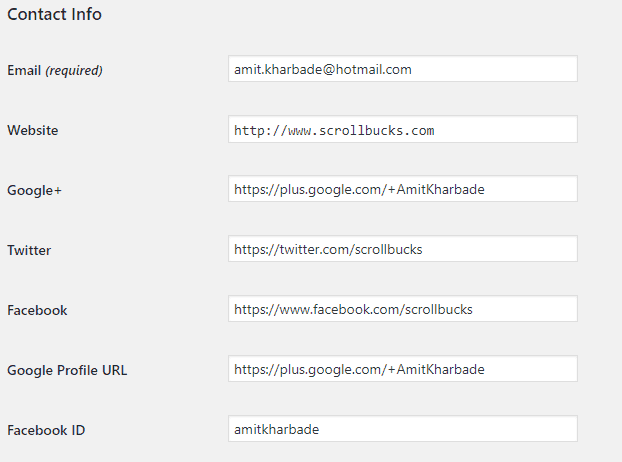 I recommend you to set it as post name as it is SEO friendly URL. You can refer the below screenshot of my setting. Once all setting updated, the next task is to install the plugins as per your requirements. I would recommend you to install the essential plugin first like Yoast SEO. Here is the list of plugins which I am using for my blog. 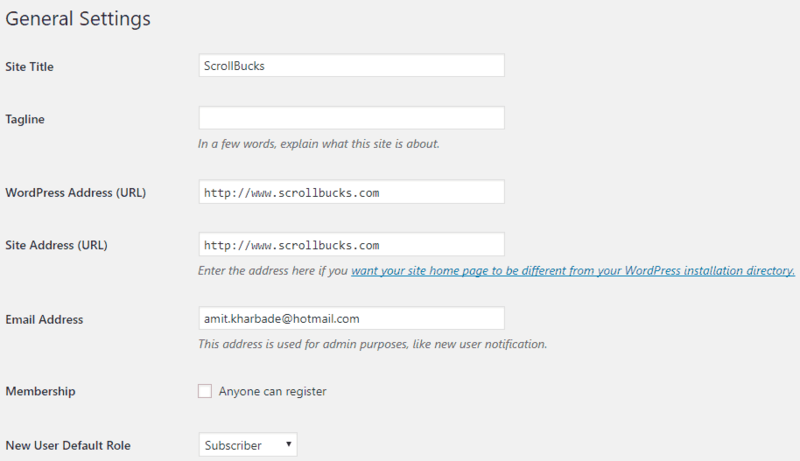 Once, you update the above setting, and then you are ready to write and customize your blog. If you know essential settings after installing WordPress then let me know. Do comment and share this.